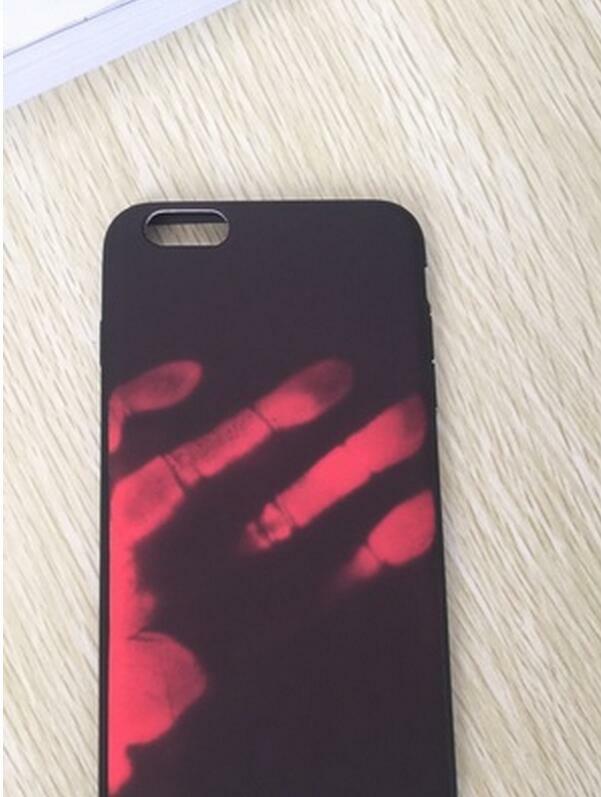 Now You Can Tell If Someone Has Been Touching Your Phone!! ... And these are just pretty dam cool! 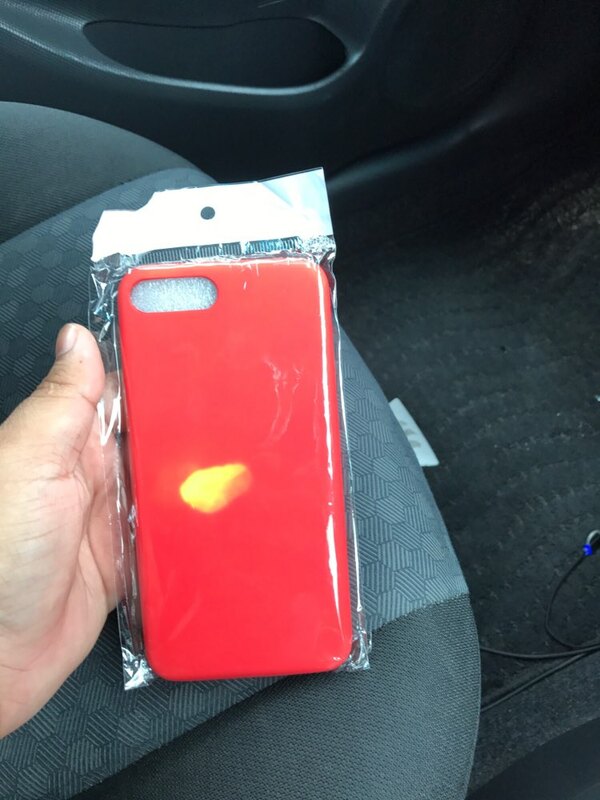 We all love a new gadget, and if you are anything like me you are like a kid with a new toy when you are faced with the LATEST and COOLEST phone accessory on the market! 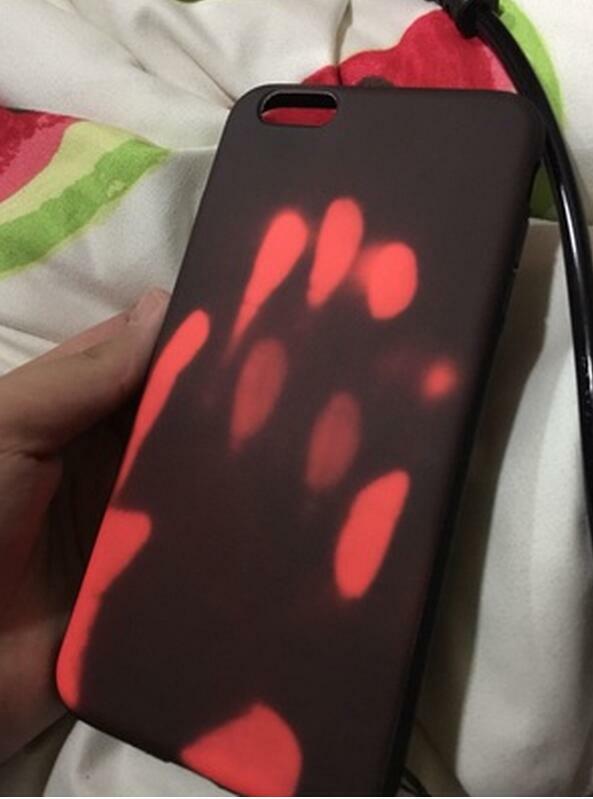 This HEAT SENSITIVE phone case... CHANGES COLOR when it changes temperature. Meaning when you touch it, pour liquid on it... even set a match to it (BE CAREFUL KIDS!).. 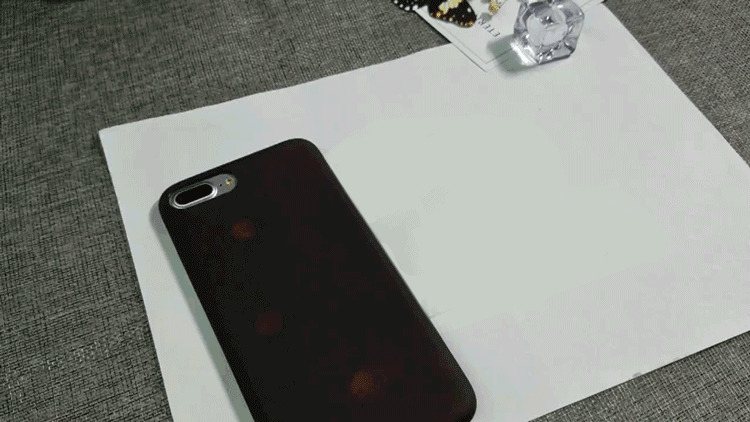 It will change color due to it Thermal Induction Leather case! 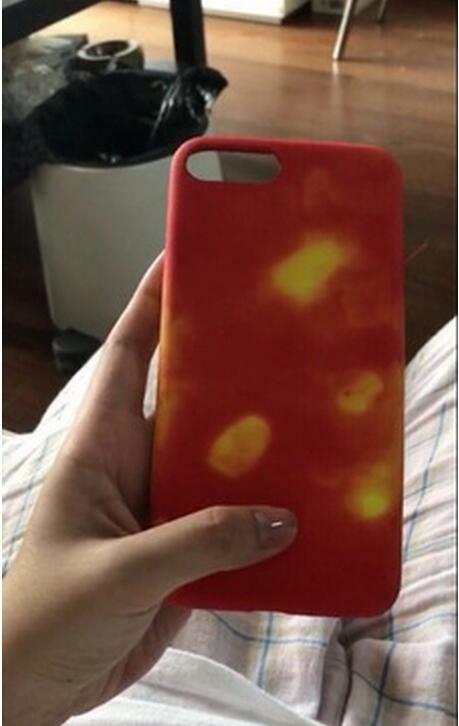 Not only that, its super trendy and nice and thin making it just as easy to use as a normal case! This product is selling FAST!! Get yours today for 50% OFF! !